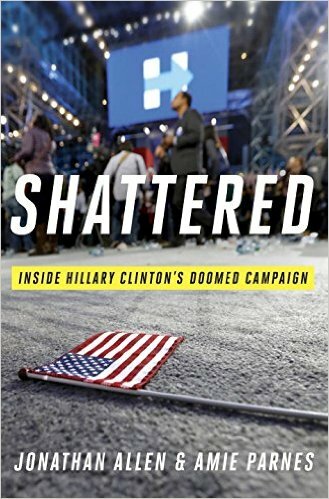 The Detroit Cast speaks with Amie Parnes about her new book "Shattered - Inside Hillary Clinton's Doomed Campaign," covering the ups and downs of Clinton's historically unique 2016 presidential run and the campaign failures that led to her epic defeat. 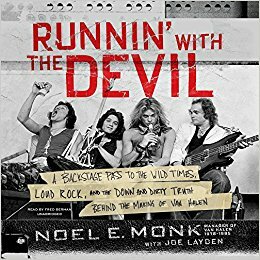 The Detroit Cast speaks with Noel Monk about his new book "Runnin' With The Devil" and his years as manager of legendary rock band Van Halen. 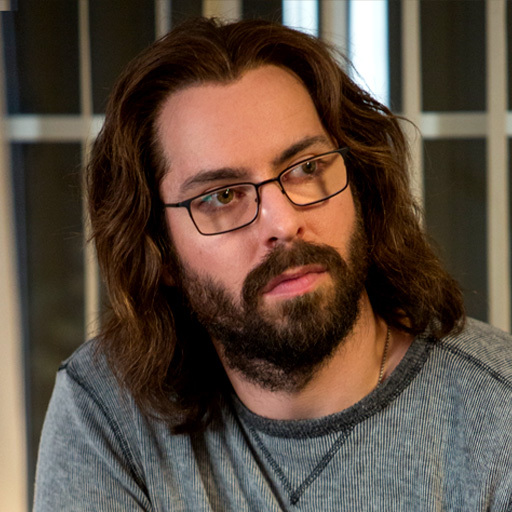 The Detroit Cast speaks with actor Martin Starr about his role on "Freaks and Geeks" and his character, Bertram Gilfoyle, on HBO's "Silicon Valley". 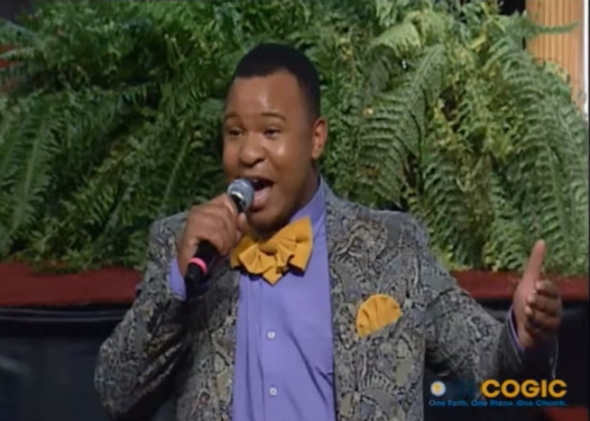 The Detroit Cast speaks with Andrew Caldwell about his "I'm Not Gay No More" viral video and his life after being delivered from homosexuality. 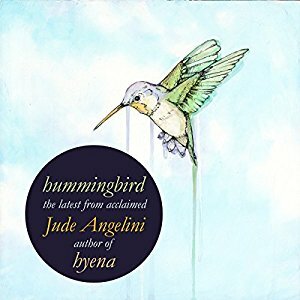 The Detroit Cast speaks with Jude Angelini about his book "Hummingbird," a collection of dark, deviant, and funny stories of Rude Jude's childhood and tell-all experiences with drugs and women.